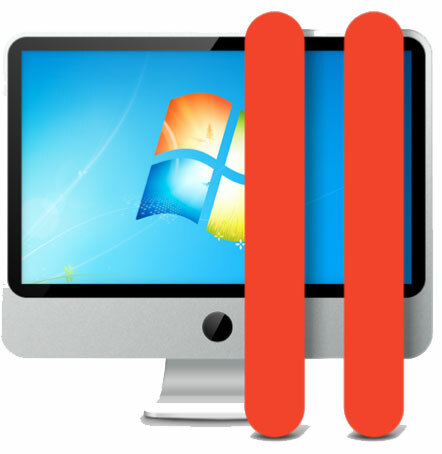 Parallels Desktop 11 for Mac is a recent update from Parallels Desktop 10. See the MyMac review of this product. This update comes closely behind the release of Windows 10 and just before the soon to be released Mac OS X El Capitan. Parallels Desktop 11 for Mac Pro retains all of the product features included in Parallels Desktop 10; additionally adding more Mac features to Windows, as well as, for the first time, adding a Windows feature to OS X. 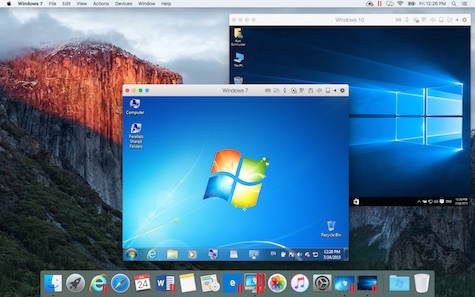 In addition, Parallels fully supports Windows 10 as a guest OS, runs the widest array of OS virtual machines (VM) and supports large VMs up to 64GB of vRAM and 16 vCPUs per virtual machine. The update from Parallels Desktop 10 was seamless. There were some quirks with my Windows 10 virtual machine (VM) that were resolved after updating Windows and a couple of reboots. All applications and the newest features, including the Microsoft assistant, Cortana, worked as before or as advertised. To validate that a new VM would work with Parallels Desktop 11 for Mac Pro, an Ubuntu Linux 14.04 VM was successfully created and tested. QuickLook is a Mac OS X feature that allows you to preview a document by selecting it and pressing the Spacebar. The same feature allows you to preview a document on the Windows desktop by selecting a document and depressing the spacebar. The ability to right-click an app in the Dock to see the most recently used documents or create a new document now works for Windows apps. Other Mac features added to Windows include: AirDrop, Spotlight searches, ability to use Mac location services inside Windows, and print within Windows using Mac OS X printer options. With Windows 10, Parallels Desktop 11 for Mac Pro has done the unthinkable: adding a Windows feature to the much exalted Mac OS. With Cortana, the Microsoft personal assistant, voice commands can be used from Windows and Mac. This works even when Windows 10 is not the front most application. All these features contribute to make the Windows to Mac integration seamless. Performance feature claims include boot speeds for Windows 8 and 10 VM to be twice as fast in comparison to the previous release, and opening Microsoft Excel spreadsheets as 20% faster. I was not able to verify the exact numbers, but there was a noticeable increase in booting and closing of my Windows 10 VM. Coherence is a view mode that allows you to run Windows applications on your Mac, as though they were native Mac applications. In Coherence mode, you can use both your Windows and Mac applications at the same time without managing two separate desktops or rebooting. To address the popularity of this mode, Parallels 11 has added a blue coherence mode button to the title bar of all windows. Finally, Parallels Desktop 11 for Mac Pro has features that meet the unique needs of developers or pro users. Control Center has a number of different commands such as ssh which allows the pro user to open a secure shell connection to the VM. This is a preferred feature of developers or testers, allowing command line access and control of the VM. A second feature of the Pro edition is a plugin for Visual Studio that allows a professional to develop an app in one VM and debug the app in another VM running the same or a different OS. The advantages are being able to develop in the OS environment of choice, and if the app crashes it does not affect your development work. The Parallels Pro edition also include tools for the developer such as direct support for Docker, Vagrant, Chef, and Jenkins. Network simulation tools are also available for testing and analysis. Also, for the mobile professional there’s a new travel mode feature to extend the battery life of your laptop. Parallels Desktop 11 for Mac Pro has upped the ante. I was pleased with the new features and cannot wait to see how well it works with the new Mac OS X El Capitan. 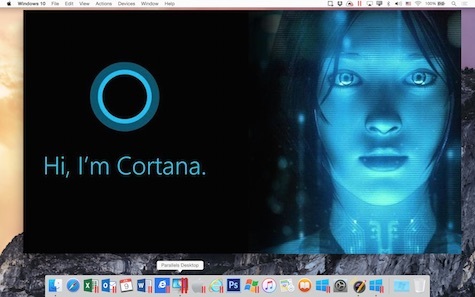 I am actually having fun with Cortana but wonder if Siri will perform as well within El Capitan. These are interesting times for professional developers.